Hello again and welcome to this week’s feature for #WinningWomenWednesday. As usual, we hope you enjoy this feature as much as it was a great honour putting it together. Life is not a colour race. She did an amazing job in enlightening many people around the world and it’s not because of how different she is from us, but how similar we all are in many ways. She grew up a part of a generation that wasn’t adequately aware of these rare conditions. This made it really difficult for her to identify herself in her community. In a report she mentioned that she identifies herself as black, but is often mistaken for white. 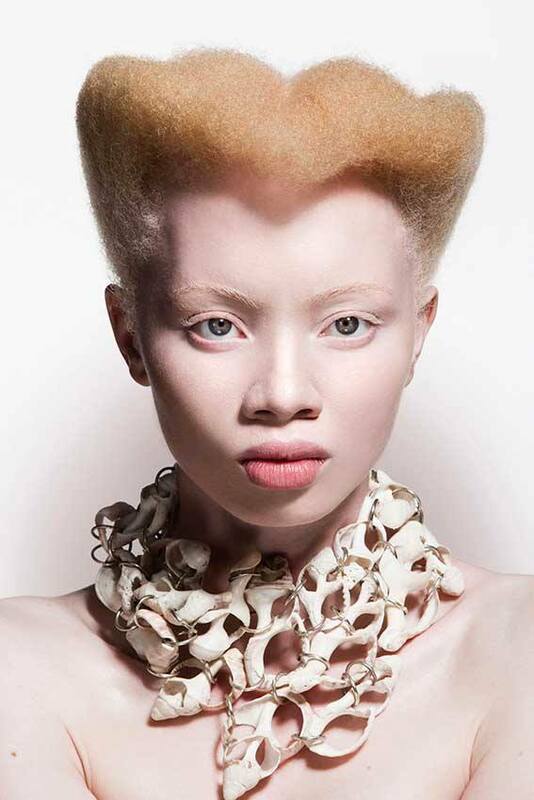 The challenge she overcame was a difficult one because in many African townships, there’s still a lack of knowledge on these kind of conditions, but despite the name calling and colour shaming she got all the time, she managed to be a success story for the next generation of albino babies. 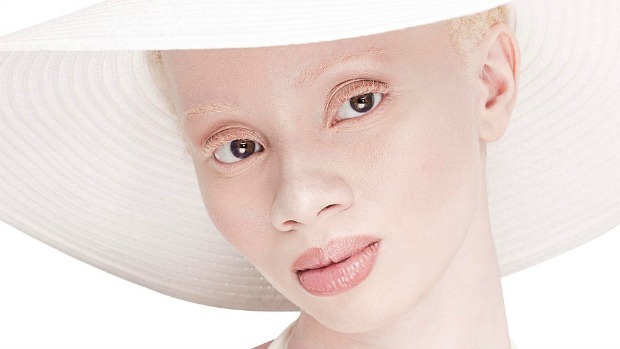 Ms Thando Hopa is an inspiration to not only albinos out there, but to women as a whole. The challenges they all face are different and this doesn’t mean they should be brought down by them. Like her parents, they always supported her in everything she did, not because they were obliged to, but they knew she would make a change in her generation. This is what we want to achieve with the platform we have set up for the youth. As Keepin It Steezy, we would like to encourage all women to come together and support one another in all challenges they face in life. This will help steer a generation of young women to discover their worth and ultimately the perception women are being perceived with by society. We hope you enjoyed this edition of #WinningWomenWednesday and that it sparked a different Perception you had on albinos. The aim was to change the Perspective of discrimination against people with medical conditions they didn’t have a hand in. Rather, the purpose is to help those affected to embrace the conditions and to make the most of it so the next generation will be able to understand the importance of love and support. Join us next time for our life changing articles that move the youth. The Enlightenment of the Youth is Our Mission.